Italy has its iconic, must-see sites that are sure to feature on many peoples’ bucket lists. St Mark’s Square and the canals of Venice, the Leaning Tower of Pisa, the Trevi Fountain in Rome and the Vatican, the rolling hills of Tuscany … I could go on. However, all these breathtaking icons of Italian tourism have literally hundreds of books, thousands of web pages and millions of photographs dedicated to them. 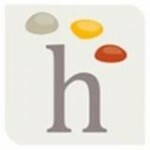 More importantly, they are places that many people have already visited. So in this article we give you five quirky things to do in Italy for an Italian holiday with a difference. 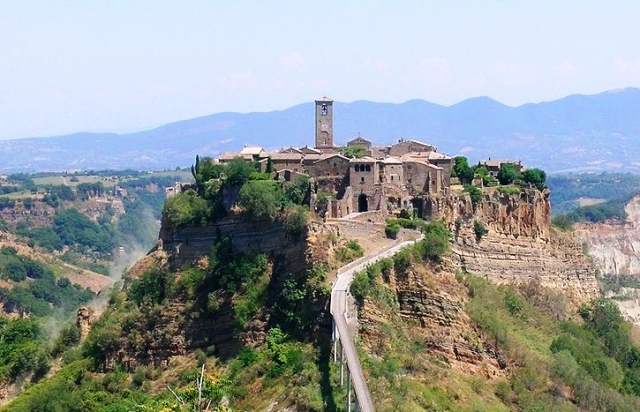 Here’s an unusual, eccentric Italy; a little bit weird but all the more wonderful for it. Many people have heard of La Tomatina that takes place in Bunol, Spain. But real tough guys don’t mess about with soft tomatoes. Oh no, real tough guys come to Italy for the Battle of the Oranges! 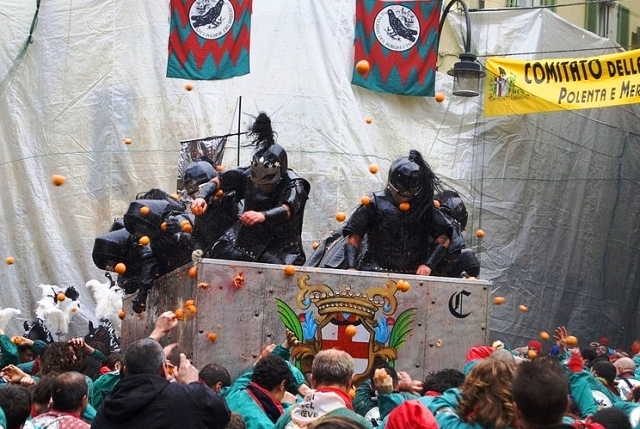 This peculiar and slightly dangerous festival takes place in Ivrea, about 70 miles West of Milan and what makes a huge fight with oranges even weirder and at least twice as wonderful, is that the fruit doesn’t even grow locally and the oranges (about 250,000kg) are brought from the South! The Vatican is a great place to visit if you don’t mind hours of queuing and jostling for position amongst the fervent crowds of tourists in the vain hope of getting a glimpse of the latest elderly man in white robes giving a little wave. 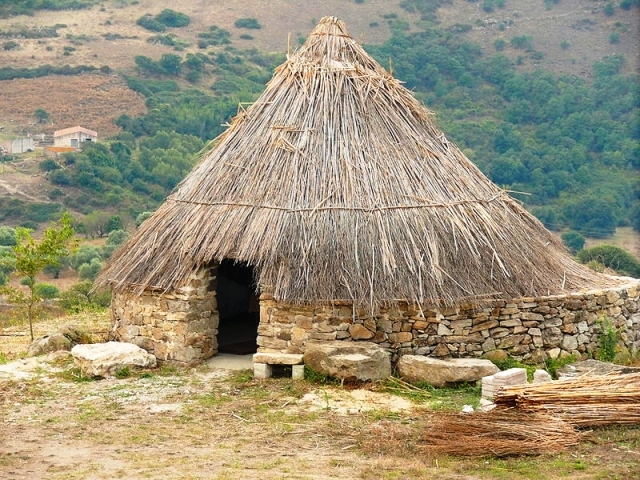 If you prefer your holiday to be a touch more tranquil, how about getting out into the wilderness of Sardinia? The Fiummendosa Valley is stunning, a cornucopia of colour and scents created by swathes of wild flowers, trees and herbs. After a little too much Italian wine I somehow ended up bedding down with a friend of a friend of a friend in his shepherd’s hut. I can’t recommend it enough, although neither the sensational feeling of freedom it brings nor the lungful after lungful of fresh country air made me immune to hangovers. The hardy amongst you could attempt to scale Sardinia’s highest peak, Punta la Mamora, which has an elevation of almost 2,000m. We decided against it, choosing instead a gentle stroll in the foothills where we found an amazing restaurant which served up a fine, stodgy but very tasty wild boar stew. 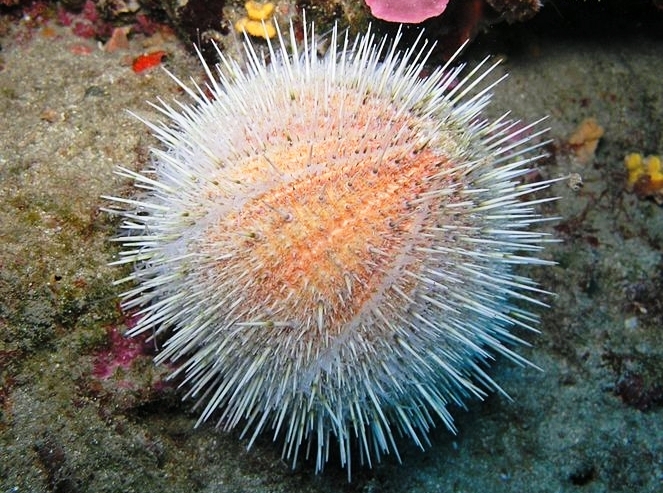 In many of Italy’s coastal towns sea urchins are a hugely popular delicacy. We tried them in Sardinia and with a squeeze of lemon they are an unusual, refreshing delight. We even tried to catch our own haul but after a few abortive attempts that resulted in perforated fingertips we decided eating was more fun that fishing! When we ate the yellowy, gooey sludge that was served as ‘sea urchin roe’, we were a little unsure. But following the “when in Rome” adage we tucked in. It was only later when I researched how a spiny spherical creature could be turned into said splodge that I found out we had been eating sea urchin gonads. Oh well, they very were tasty. 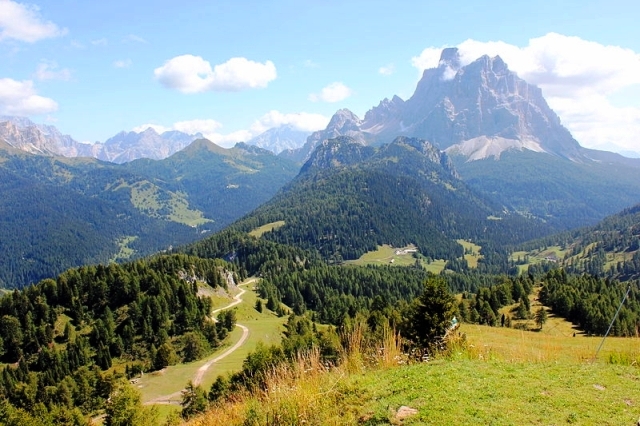 For those who prefer a good walk over prickly aquatic gustatory pleasures, the Italian Dolomites near the Austrian border are a superb option. You’ll more than likely have the magnificent Alpine views, fields of wild flowers and clear blue lakes to yourself, or at least only have to share them with the local birdlife. Many of the trails through the pastures, woods and forests were created by soldiers during the First World War and there are tunnels built into the hills, as well as an informative open air museum. As you can see, there are plenty of quirky things to do in Italy with plenty of hidden delights magnificently complementing the more popular tourist spots. So, for an Italian trip with a difference, get off the beaten track and, if you fancy it, try some of those sea urchin gonads! This article is brought to you by Headwater Holidays, creators of a global range of tailor-made soft-adventure holiday experiences, specialising in self-guided walking and cycling holidays, luxury accommodation and good food . I’ve wanted to visit the Dolomites for a long time including the WWI paths! Great list. I love the look of the Shepherds hut! We are heading to Italy for the first time in August, Im so excited! Italy with its huge cultural differences between the regions, has a lot of fun and interesting things to do.